If you choose to hire a reliable snow removal contractor, then keep in mind that Direct Roofing provide high quality snow removal services for different types of properties in Vancouver. 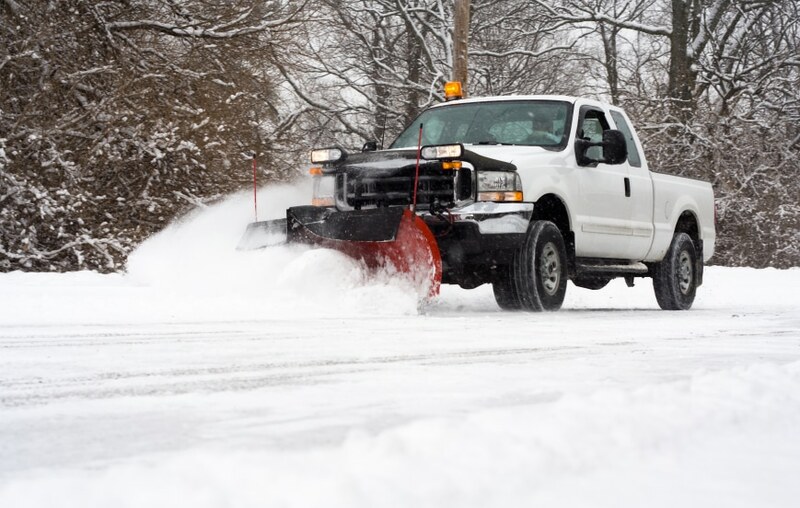 In other words, we deliver residential and commercial snow removal services. No matter what your snow removal needs, you can always contact ask for help! Our professionals will come to you in time and will do their job quickly and professionally. We’ll help you save both your time and money on snow removal. ARE YOU IN NEED OF SNOW REMOVAL SERVICES? CONTACT US TODAY.